Thank you for signing up for our 30 day free trial! 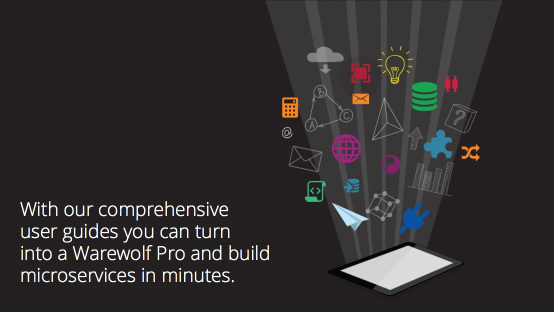 Please choose one of the following ways to start using Warewolf today. If you need help, just use one of the comprehensive resources linked to below. Rather download a Windows version? All the tutorial videos, useful walk-through examples and informative articles you need to get you on your way to mastering Warewolf. Have an idea, question that needs answering or want to report a bug? Share it on our community and get answers you need. Feeling lost? We're here to help and have a range of flexible support packages available to suit your individual needs and budget.